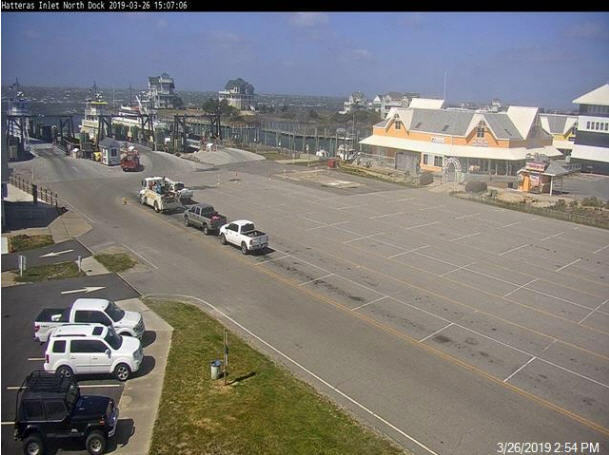 NCDOT Image of the Ocracoke ferry docks for Hatteras-Ocracoke route on Tuesday afternoon. 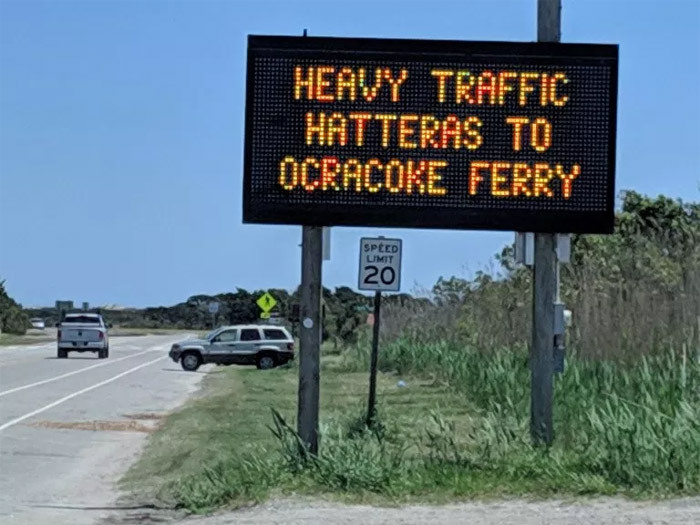 Per a recent announcement from the NCDOT Ferry Division, the Hatteras to Ocracoke Ferry Route is suspended until further notice due to high winds. 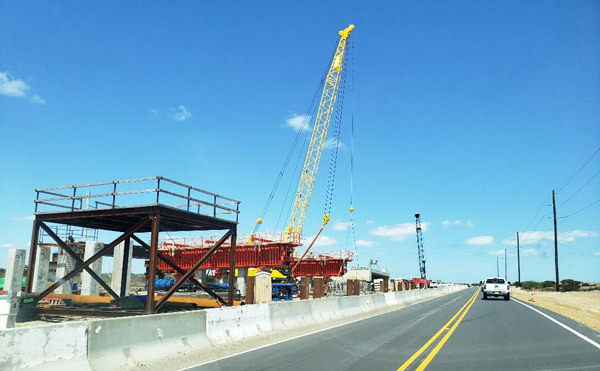 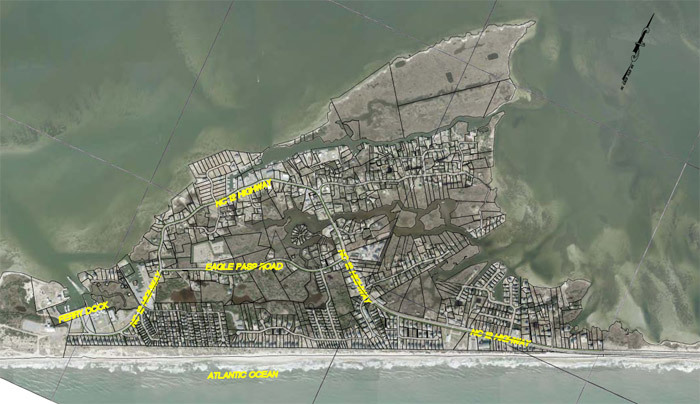 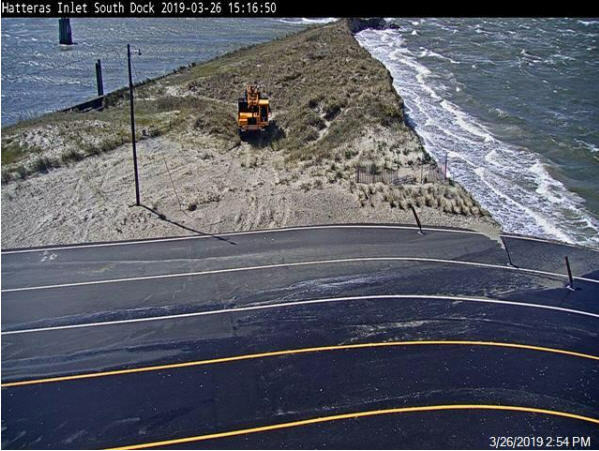 All sound routes for Ocracoke, Swan Quarter and Cedar Island are also suspended for the day, per a Tuesday afternoon update from NCDOT. 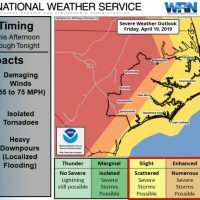 The NCDOT reports that they will continue to monitor and reevaluate weather conditions, and will restart service as soon as it is safe to do so. 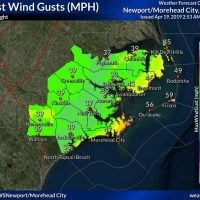 A wind advisory remains in effect until 6 a.m. on Wednesday for Hatteras and Ocracoke islands. 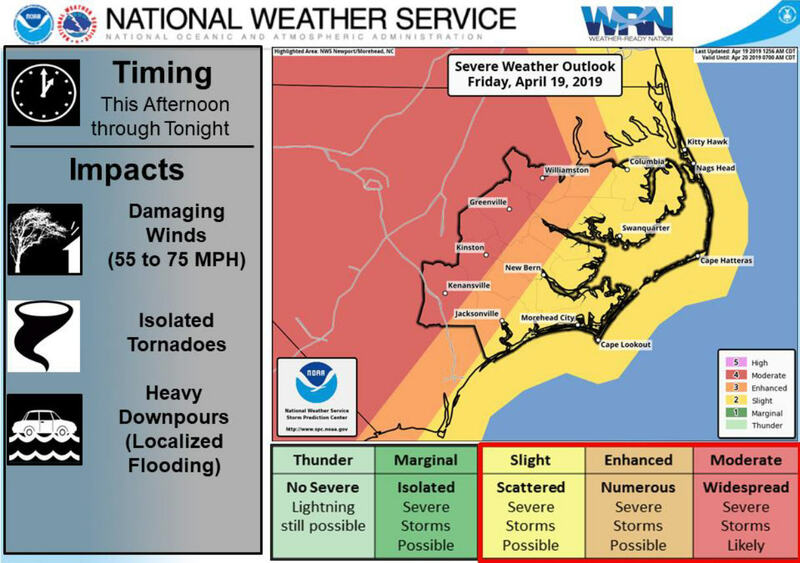 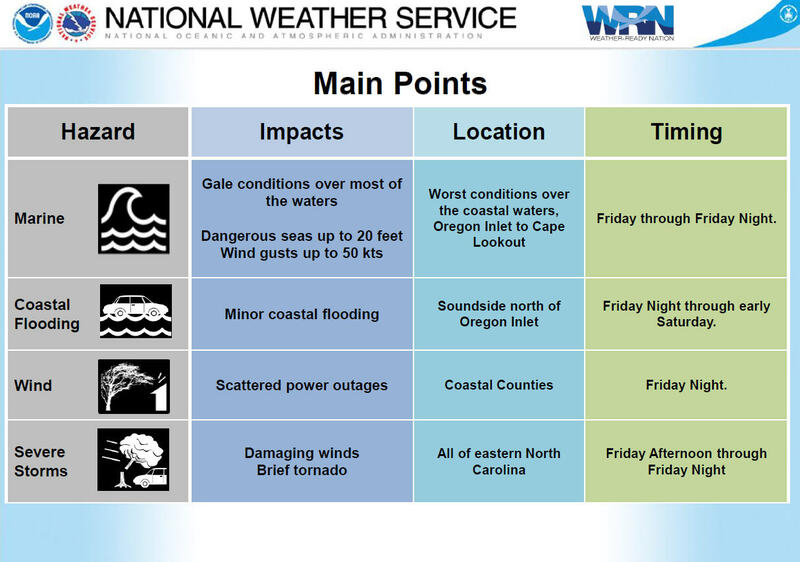 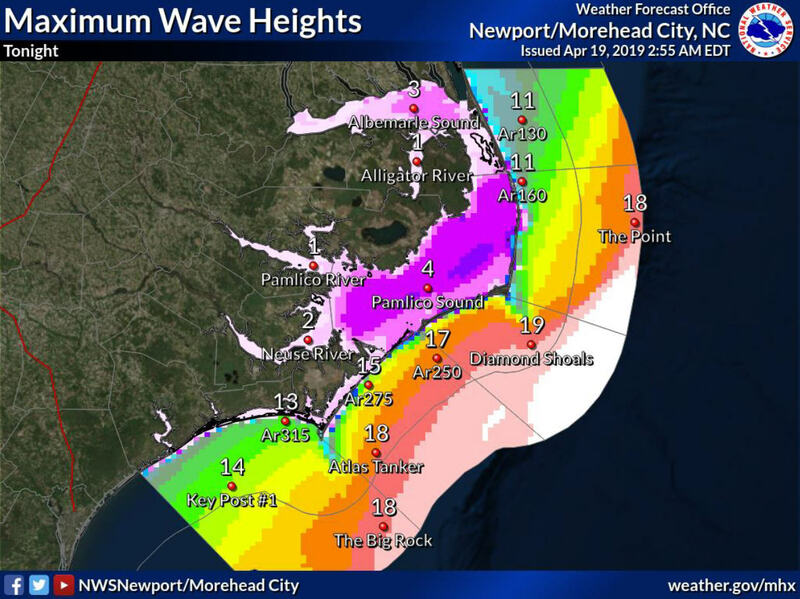 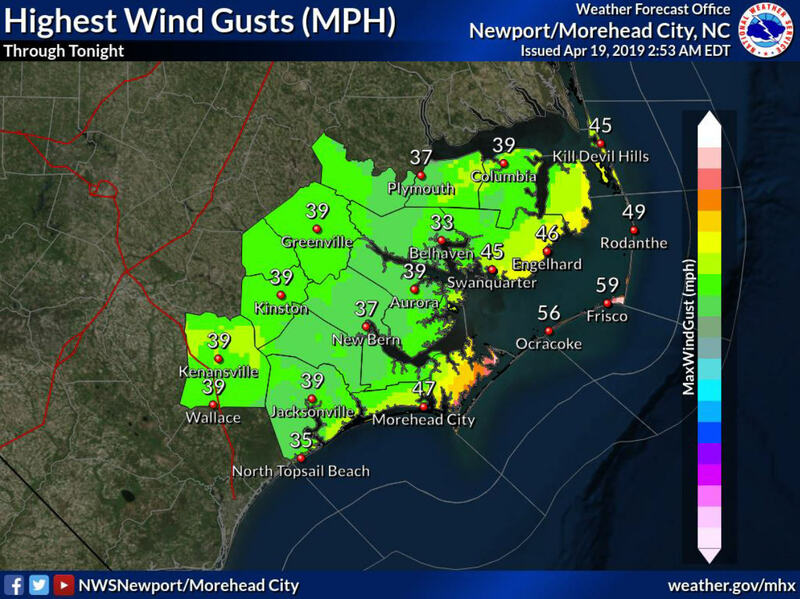 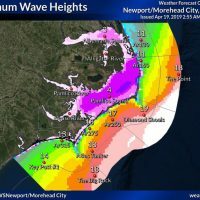 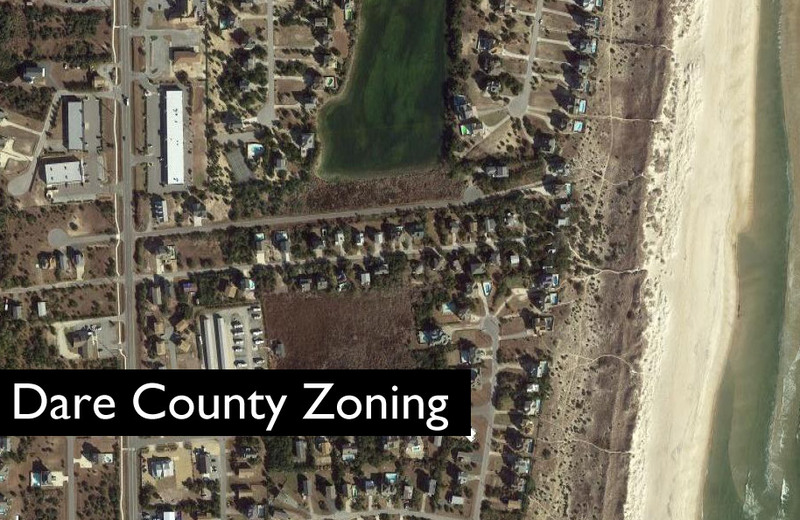 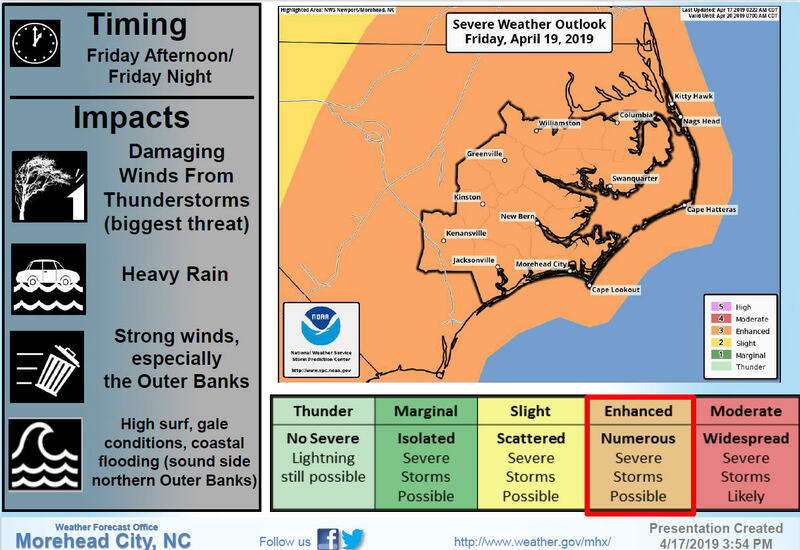 The National Weather Service Newport / Morehead City office reports that sustained winds of 20 mph and higher are expected to continue throughout Tuesday and into Wednesday, with gusts up to 50 mph.